Wearable technology is a relatively recent trend in healthcare technology, but while it has only been around for a few years it is becoming one of the most anticipated industries across the globe -- especially due to recent technological breakthroughs. 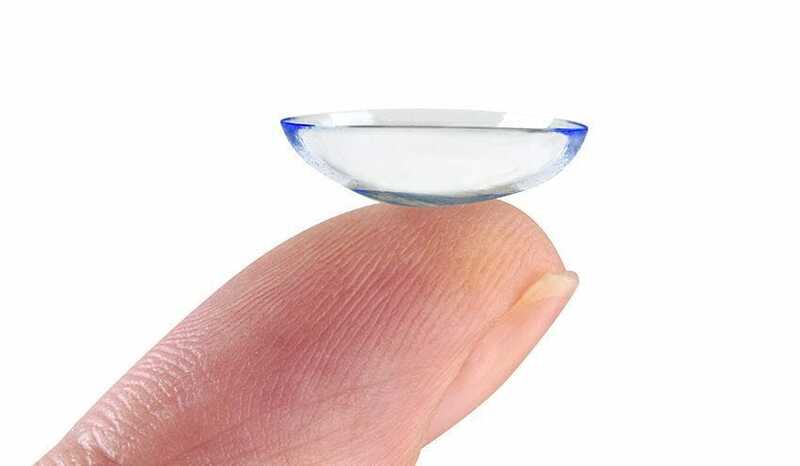 In early February, a research team from the University of South Australia successfully completed a ‘proof of concept’ study involving polymer contact lenses that have the ability to safely conduct electricity. Drew Evans, associate professor at UniSA’s Future Industries Institute (FII), said that their recent study is a groundbreaking initial step towards bridging the gap between humans and smart devices. The FII developed the world's first fully plastic mirrors for automobiles in 2012 and now they are advancing their efforts in the wearable tech and medical industries. Check out the research results that were published in ACS Applied Materials and Interfaces.